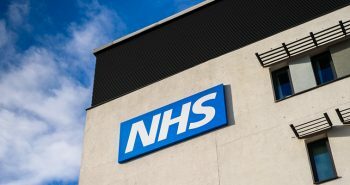 A full guide on how to do a pain-free quad injection safely, for testosterone replacement therapy or other condition . I cover the equipment needed, needle sizes, exact injection site/area on the quad and more. Trying something new for the first time can be terrifying, especially when it involves your health, or worse, potentially blood! Quad injections were no different for me. However, I soon learnt that they were extremely safe and simple to do, and that I had overreacted (as usual). In fact, they were easier to perform than glute injections. Quad injections are the second most commonly used form of intramuscular injection for testosterone replacement therapy. The most common is glute injections. Sometimes you may wish to give your glute muscles a break, which is where quad injections come in handy. Quad injections are also easier to perform. Your quadricep muscles on your leg are right in front of you and are easier to access, compared to your glutes (bum), which involves twisting awkwardly to reach. In today’s video, I give a full breakdown and demonstration of how to do a quad injection safely and painlessly. 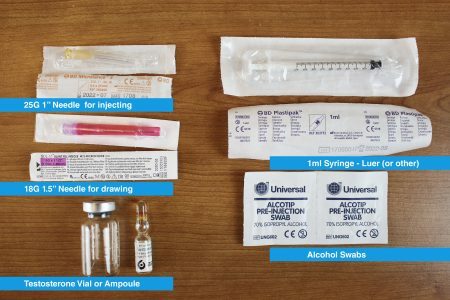 I hope this guide helps make your first quad injection as easy and pain-free as possible and alleviates and concerns you might have had. If you have any questions or comments, please feel free to comment on the video, or alternatively, you are also welcome to send me a message/question via my Contact Page or Facebook page. Don’t forget to Join My Newletter for special promotions and the latest updates. PLEASE NOTE: I AM NOT A MEDICAL DOCTOR OR PRACTITIONER. THE INFORMATION IN THIS VIDEO IS FOR EDUCATIONAL AND ENTERTAINMENT PURPOSES ONLY – PLEASE ALWAYS CONSULT YOUR DOCTOR BEFORE TAKING ANY MEDICAL ACTION REGARDING YOUR HEALTH. 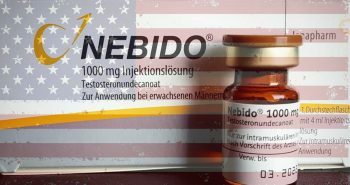 Previous postIs Nebido Available In The USA?